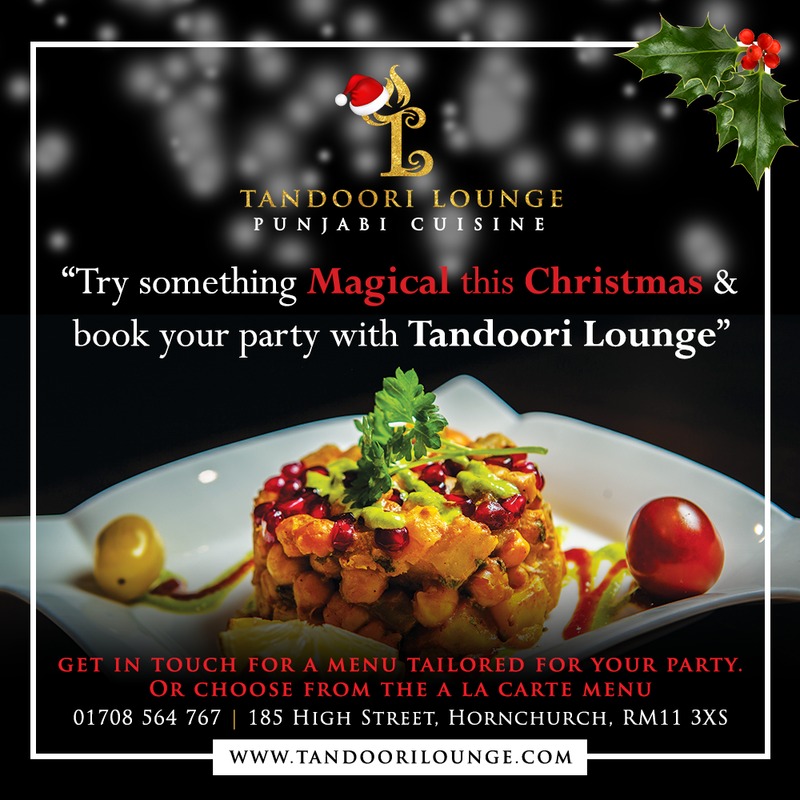 Try something magical this Christmas and book your party with Tandoori lounge. We have seating for up to 60 guests and even tailor the menu for your party, or you can choose form the A La Cate menu. The restaurant can be themed to your taste.